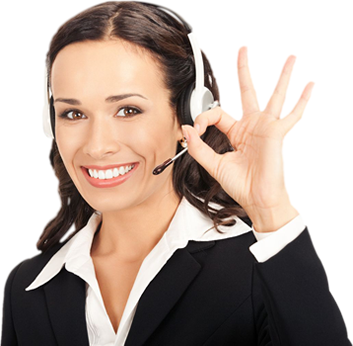 Get your Heart Saver CPR/AED/First Aid Certification quickly and easily with our online CPR/AED/First Aid Certification course. Choose the course if you've never taken a CPR/AED/First Aid course or if your Certification has expired for more than 6 months. Choose the renewal if you have a current CPR/AED/First Aid Certification or if it has expired for less than 6 months. Designed for the Professional Rescuer, Healthcare Providers, Emergency Response Teams, Doctors, Nurses, Life Guards, Safety Personnel, Police, Ambulance, Athletic Trainers, Airline Employees, Life Guards or anyone who has a requirement for a CPR Certification card. This class covers the basics of First Aid. Take the class for free, pay when you're done. 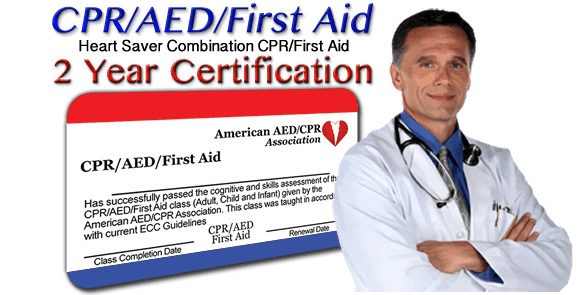 The American AED/CPR Association online CPR/AED/First Aid certification course is designed for the Professional Rescuers, Health care Providers, Emergency Response Teams, Doctors, Safety Personnel, Police, Ambulance, Athletic Trainers, Airline Employees, Life Guards or anyone who has a requirement for a combination CPR/AED/First Aid Certification card. Choose the Full Course if this is your first time taking Heart Saver CPR/AED/First-Aid or if your certification has been expired for more than 6 months. Choose the Renewal Course if you have a current First Aid certification or if your certification has been expired for less than 6 months.